Instagram’s long-awaited checkout feature is finally here! Now, the app offers a complete in-app shopping experience in the US. People can now purchase items directly on Instagram from 23 brands, including Zara, H&M, Uniqlo, Nike, Colourpop and many more. When you tap to view a product from a brand’s shopping post, you’ll see a “Checkout on Instagram” button on the product page, complete with customisable options. You’ll proceed to payment without leaving Instagram and you’ll only need to enter your name, email, billing information and shipping address the first time you check out. Once your first order is complete, your information will be securely saved for future purchases. You’ll also receive notifications about shipment and delivery right inside Instagram so you can keep track of your purchase. While it’s only currently rolled out in the US, we believe it’s only a matter of time before this feature is available to more countries. 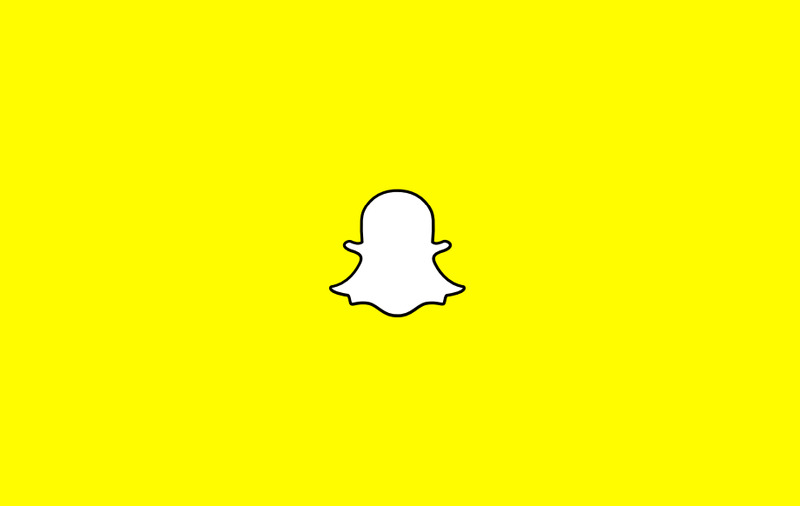 Snapchat is reportedly working on their own gaming platform for developers. This project is reportedly code-named “Project Cognac” and it is in partnership with contracted third-party developers to create games that will work in the social media app itself. According to another report, Chinese tech giant Tencent bought 10% of Snap’s shares in 2017 with a clear plan for the mobile gaming angle. There is not much news at the moment and we’ll have to wait until April to see what Snap has in store. Facebook and Instagram’s outage last week has led to a surge of new people signing up to Telegram, one of Messenger’s direct competitors. Telegram has seen over 3 million new users during the outage. Just days after Mark Zuckerberg announced the future of Facebook will be private messaging, it seems the “incident” caused millions to flock away. For many, Telegram is perceived as the solution to growing privacy concerns. Not only does it offer end-to-end encryption, the company also built its fame by allegedly refusing government requests for encryption keys and user information. Facebook has announced they are now prioritising protection against discrimination against people, particularly changing how they manage housing, employment and credit ads on the platform. These changes are the result of historic settlement agreements with leading civil rights organisations and ongoing input from civil rights experts. While their current policies already prohibit advertisers from using the tools to discriminate, Facebook has introduced new measures to better protect its users. Now, advertisers will not be able to target their housing, employment or credit ads by age, gender or zip code. In addition, Facebook is also building a tool so users can search for and view all current housing ads, regardless of whether the ads are shown to the users. Shoppers at QV Woolies, Melbourne were in for the Hollywood treatment last Sunday when Jaden Smith posed as a Woolworths checkout worker. Yes, he actually put on a Woolies uniform and picked up a shift at the supermarket. As it turns out, Smith was there to promote his new JUST Water, a product that claims to be made from 82% renewable resources. While in uniform, Smith chatted with customers, stocked shelves and even manned a checkout, scanning actual products and bagging up sales. It’s definitely quite a feat to have founded such a brand at the age of 20, all while being an actor, singer, designer of a clothing line and not to mention… the son of one of the most famous actors in the world. 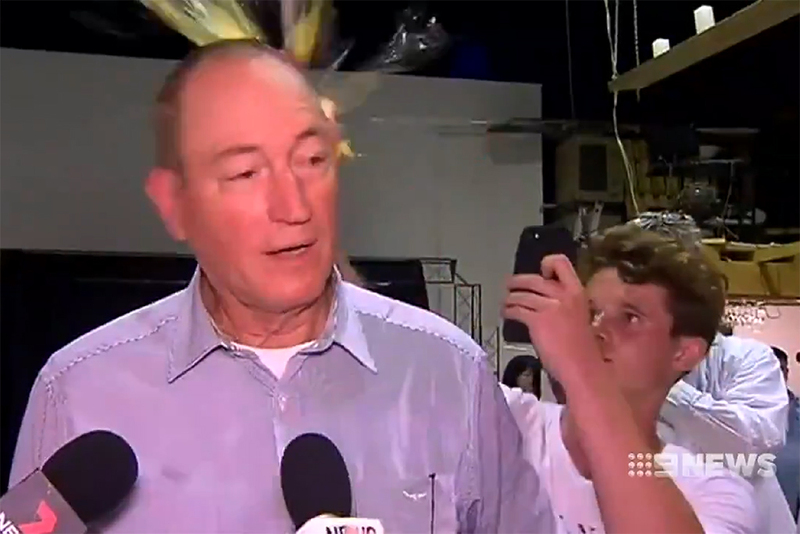 In case you’ve been living under a shell, Egg Boy is the latest viral sensation. Melbourne teen Will Connolly shot to worldwide fame in mere hours after his infamous egging of Queensland senator Fraser Anning. Anning has been outright condemned by pretty much everyone, after sparking controversies due to his insensitive remarks on the Christchurch shooting. Connolly, now widely known as “Egg Boy”, already had his face plastered on T-shirts being sold across the world, with a mural in Melbourne to commemorate his act. Musicians have offered the teen free lifetime tickets to any of their shows and his notoriety has spread so wide that Egg Boy could turn up anywhere and be given VIP treatment. Aside from being labelled the “hero we deserve”, he’s been unofficially appointed as the next Australian of the Year. Yovana Mendoza, better known as Rawvana on YouTube and Instagram, is a vegan YouTuber who has recently come under fire after fans allegedly found footage of her eating meat. The 28-year-old influencer was featured in another vlogger’s video last week for a split second with what fans believe was a plate of fish in front of her. Fans also noted that she looked noticeably embarrassed and caught off-guard when the camera panned to her. After rumours began swirling, Mendoza posted a 33-minute video on her YouTube channel, explaining the incident and detailing her journey to discovering veganism, the impacts it had on her health and why she was forced to abandon the diet recently. Fans were not having it and the backlash grew, with many trolling her comments section on Instagram and Facebook with fish emojis, GIFs and images. Many vegans are also accusing her of exploiting the lifestyle and damaging its reputation in the process. As hard as it is to believe now, there was a brief time when we used Myspace. And it was a strange time. That all doesn’t matter now. Before Bandcamp and Spotify, Myspace was the go-to platform for getting your band’s music out, with thousands and thousands of music uploads. If there was a good track hidden somewhere on a Myspace page to be discovered by chance, well, it’s all gone. 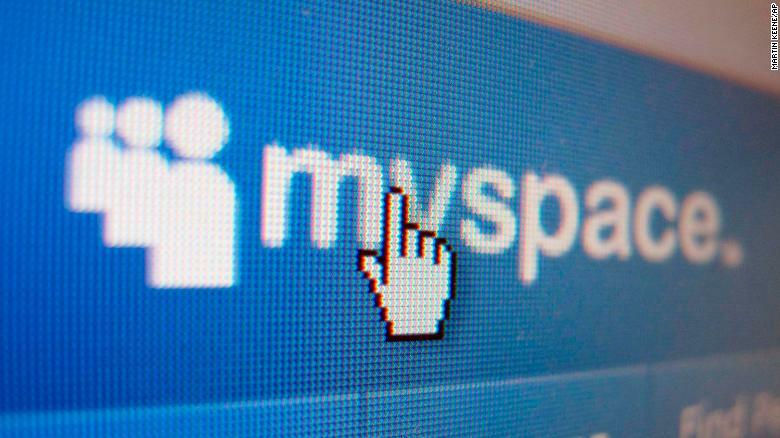 It turns out that in the process of doing a server migration, Myspace lost all the music that users uploaded between 2003 and 2015. Yep, it is all gone, with customer support stating that all the data had been corrupted and that there was no way to retrieve it. While it wouldn’t affect most of us, it may be disappointing to some who have formed a band with their mates during that era and chucked their songs only on Myspace.